Happy Father’s Day from your friends at Falcon Crest! 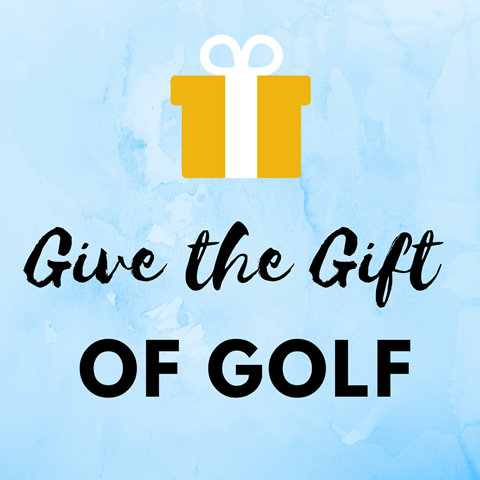 Give Dad the Gift of Golf! From now until Father’s Day, ENJOY $20 OFF OUR $100 GIFT CARDS AND $10 OFF $40 GIFT CARDS! 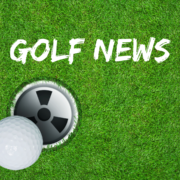 https://www.falconcrestgolf.com/wp-content/uploads/2018/06/fathers-Day-e1529002106989.jpg 934 1400 Teesnap Developer https://www.falconcrestgolf.com/wp-content/uploads/2016/06/FalconCrestLogoTrans.png Teesnap Developer2018-06-16 10:46:302018-06-16 10:46:30Happy Father's Day from Us! https://www.falconcrestgolf.com/wp-content/uploads/2016/06/FalconCrestLogoTrans.png 0 0 Teesnap Developer https://www.falconcrestgolf.com/wp-content/uploads/2016/06/FalconCrestLogoTrans.png Teesnap Developer2018-06-12 10:55:382018-06-12 10:55:38The Perfect Gift for Dad! 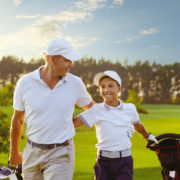 https://www.falconcrestgolf.com/wp-content/uploads/2018/06/fathers-Day-e1529002106989.jpg 934 1400 Teesnap Developer https://www.falconcrestgolf.com/wp-content/uploads/2016/06/FalconCrestLogoTrans.png Teesnap Developer2018-06-06 12:18:242018-11-19 13:08:08The Perfect Gift for Dad! Tuesday is officially Ladies Day. Ladies can play for half price all day on any of our three courses. The half price is green fee only and does not include the cart fee. Also, if you are interested in playing in our Ladies Club Championship in August, you need to play on a total of 5 Tuesdays from now until then. If you are interested in playing in the club championship, you must join the Falcon Crest Golf Association ($25) and establish an official IGA handicap ($47). If you pay for both together, you save $10. 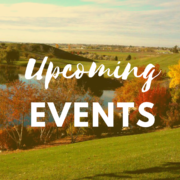 Upcoming Events at Falcon Crest! https://www.falconcrestgolf.com/wp-content/uploads/2016/06/FalconCrestLogoTrans.png 0 0 Teesnap Developer https://www.falconcrestgolf.com/wp-content/uploads/2016/06/FalconCrestLogoTrans.png Teesnap Developer2018-05-15 11:59:302018-05-15 11:59:30Upcoming Events at Falcon Crest! 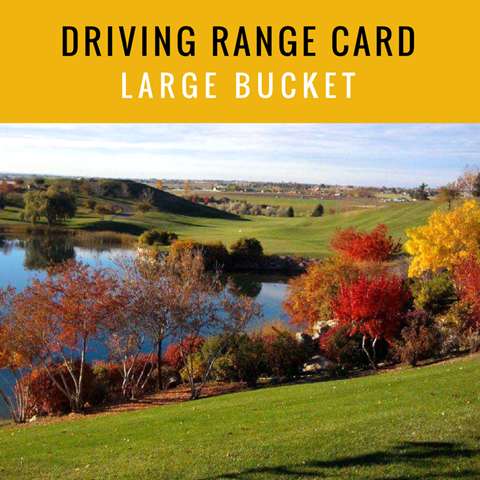 FREE Round of Golf for Mom per Paying Player! 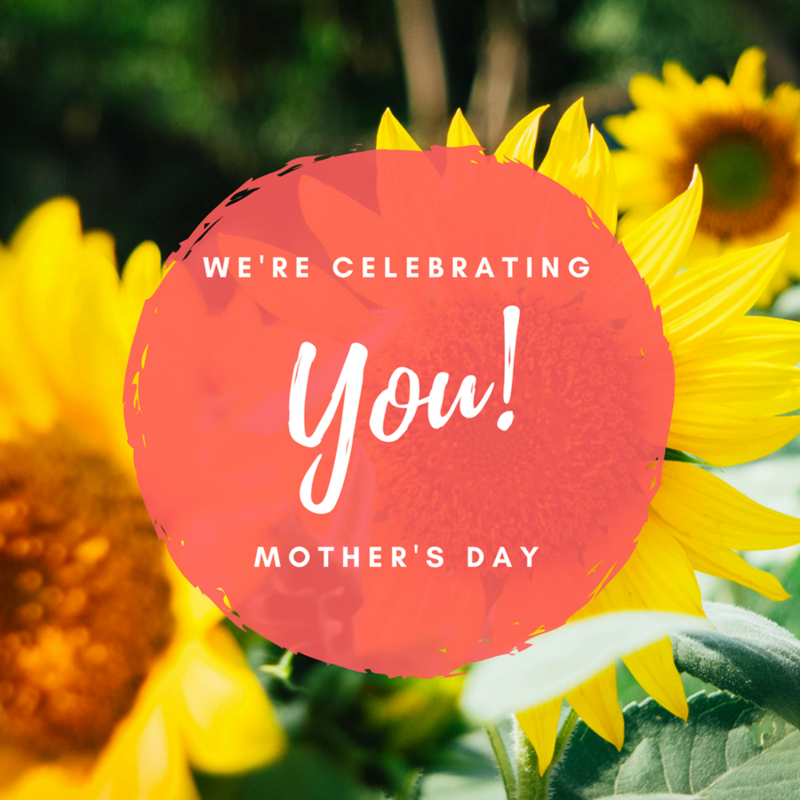 We are proud to announce that we will be offering FREE GOLF for mothers on Sunday, May 13, valid with one paying player. 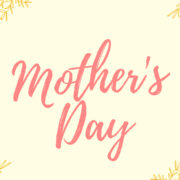 https://www.falconcrestgolf.com/wp-content/uploads/2018/05/Mothers-Day-1.png 1080 1920 Teesnap Developer https://www.falconcrestgolf.com/wp-content/uploads/2016/06/FalconCrestLogoTrans.png Teesnap Developer2018-05-12 07:56:122018-11-19 13:08:14FREE Round of Golf for Mom per Paying Player!